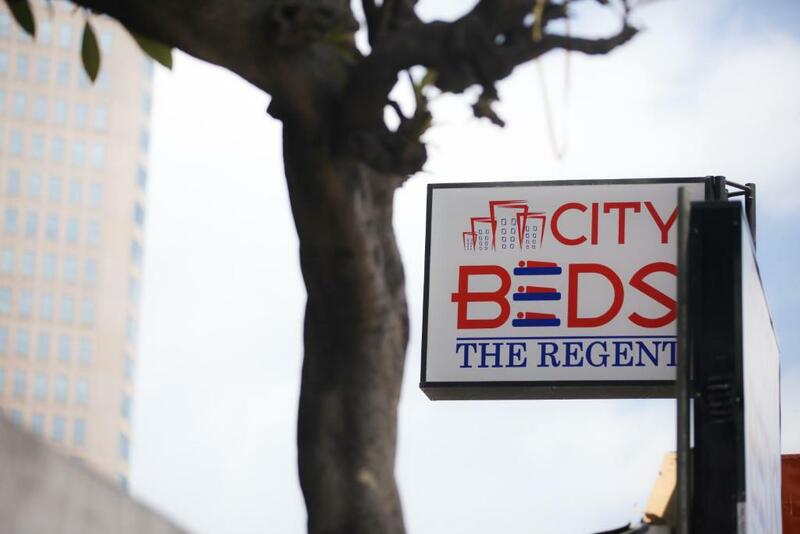 Lock in a great price for City Beds - The Regent - rated 8.5 by recent guests. Very helpful staff who even took a parcel for me before I had arrived! Very clean, simple, modern rooms with nice artwork. Access to free tea and coffee. More than I expected from the outside of the building! Staff were very good. Air conditioning in room was excellent. Breakfast was inexpensive and fine.Tea and coffee were available at no charge all day.The hotel is right next to the railway line but because of double glazing the room was quiet. Very convenient being so close to the station. We ordered the airport pick-up service which was very convenient for a start in Sri Lanka. The hotel staff was really great and we talked a lot about the country, which was a great insight for us. We had so many questions. The location of the hotel is perfect as we walked to the Dutch Hospital for dinner and to the train station the next day. We also used the Tuk Tuk Service to see the city. Because of the special locking system, I felt really safe. Really clean big room with AC. Really near water front for street food dinner at Nana's. Really near train station. Perfect little place for quick stop over before going elsewhere. Looks bit odd from outside but the room was great and very clean. Simple breakfast but did the job! Staff was really helpful. Room was very simple but good equipped. Great location 5 mins walk to the fort station, located by a busy intersection yet very quiet in the room. One of our bestsellers in Colombo! Located opposite the Lake House Building, City Beds - The Regent has a 24-hour front desk and offers air-conditioned rooms 550 yards from Colombo's city centre and 0.6 miles from Pettah Market. Rooms at City Beds - The Regent come with a fan and private bathroom with a shower. Guests also benefit from access to a well-equipped shared kitchen. There are many cafés and eating facilities in the vicinity of the accommodation. Fort's Train Station and Bus Station are 0.3 miles from the property. Katunayaka Intenational Airport is 17.4 miles away. Fort is a great choice for travellers interested in seafood, sightseeing and culturally diverse food. City Beds - The Regent has been welcoming Booking.com guests since 22 Apr 2014. When would you like to stay at City Beds - The Regent? This air-conditioned room has tiled floors. It includes a bathroom with a shower. This double room has a tile/marble floor, soundproofing and air conditioning. This double room features a soundproofing, air conditioning and tile/marble floor. House rules City Beds - The Regent takes special requests - add in the next step! All further adults are charged USD 10 per night for extra beds. City Beds - The Regent accepts these cards and reserves the right to temporarily hold an amount prior to arrival. A bit noisy outside the room. Maybe a bit thicker doors would help. I requested two quieter rooms (there are 2 quiet rooms in the City Beds building) in advance but we were put into very noisy rooms. Location okay. Front desk helpful. Due to the common area being right outside the rooms it was a little noisy early morning. The breakfast was simple. In comparison to our other hotels, it was Western and not traditional. It was filling and enough to start the day though. Breakfast was very basic and the price was very high for what you get. Very central, very clean and it has a ac!